The Martins Waterloo is a charming 3* property located in a residential area just outside the historic centre of Waterloo. 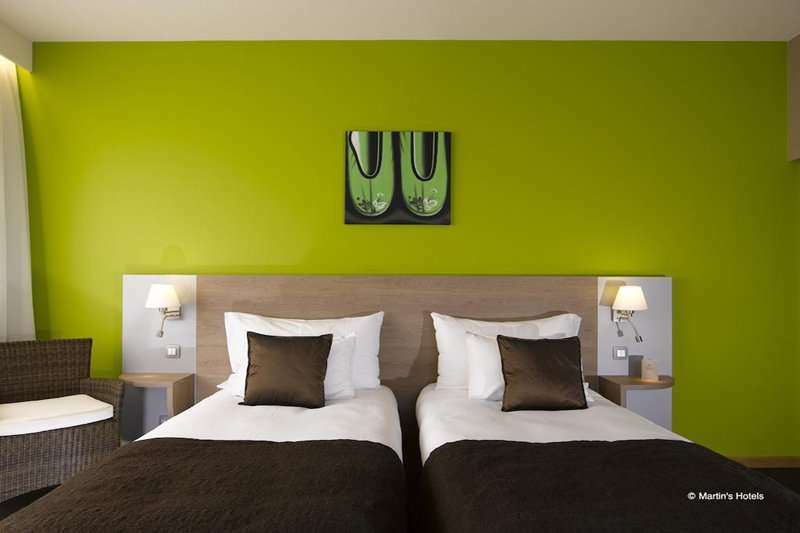 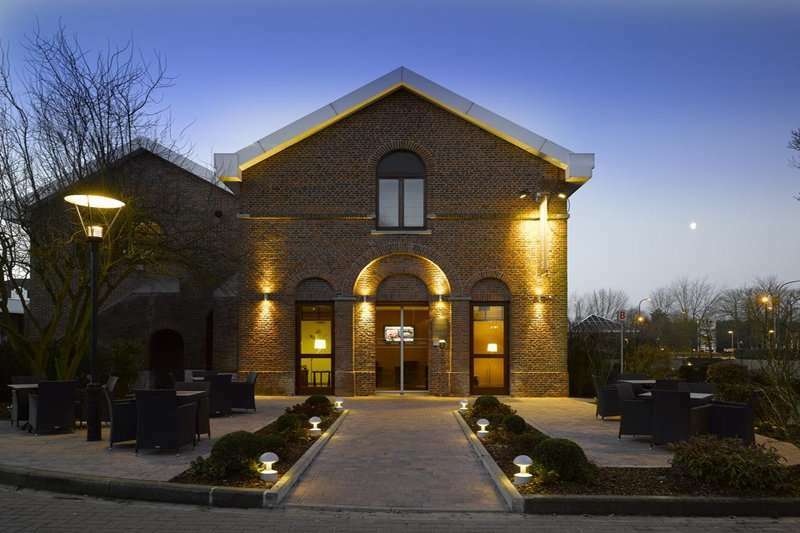 This relatively new hotel has established itself as one of the most popular in Belgium due to its great value, comfort and location. 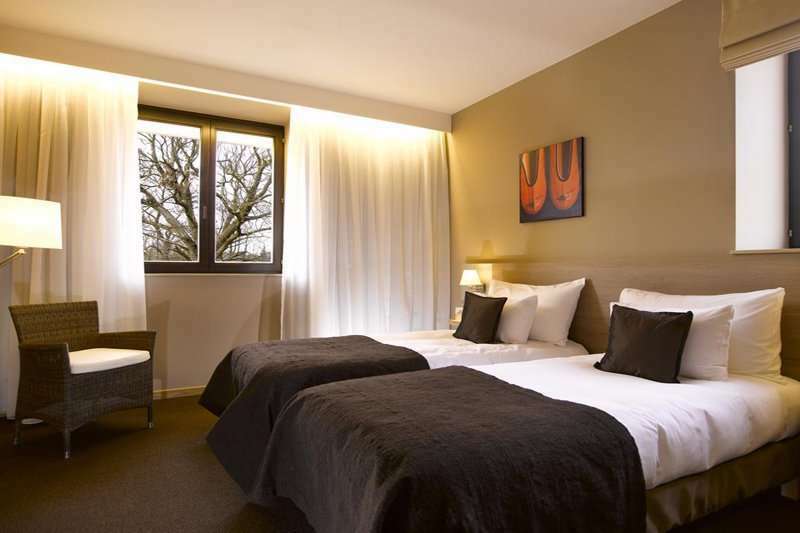 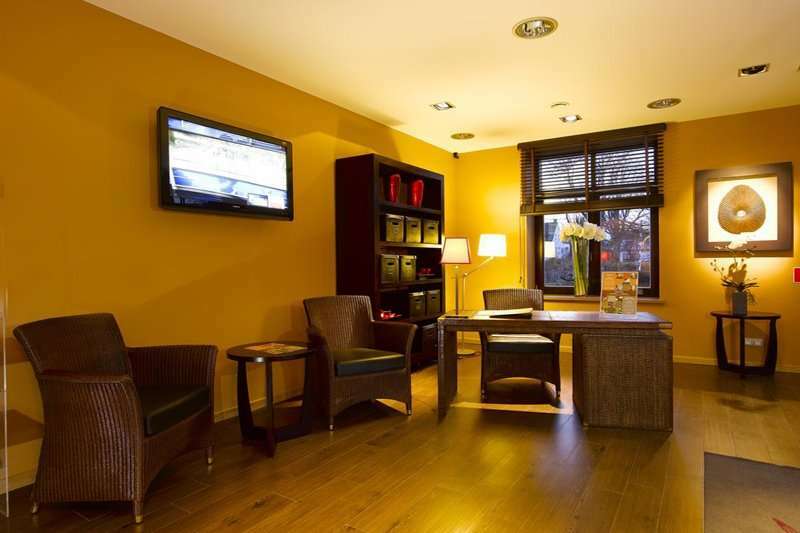 The hotel is a short walk from Waterloo and also a 25 minute drive into Belgium’s wonderous capital city, Brussels, which is worth an exploration on your non golfing days. Here you’ll find many significant monuments such as the Grand Place, Mannekens Pis and many more. 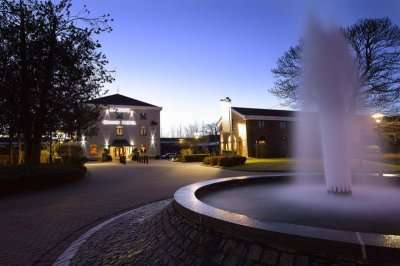 This contemporary property offers an onsite restaurant, a bar, terrace and a fitness centre to its guests. 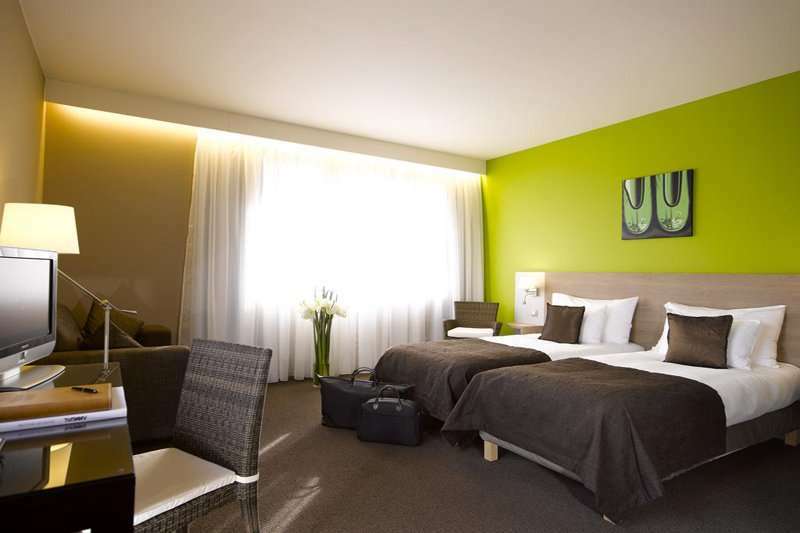 The bright and soundproof guest rooms, 29 in total, feature a flat screen TV, safe, hairdryer and a modern bathroom. Each room has been carefully designed and cosily furnished for guests to feel at home from the very first instance. 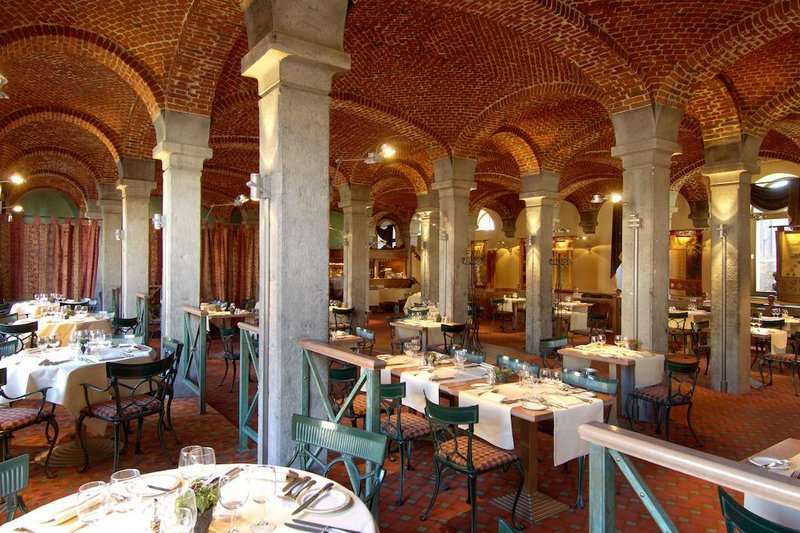 The onsite restaurant, La Sucrerie Restaurant serves international cuisine and classic Belgian dishes from the region in a prime setting, featuring vaulted ceilings. 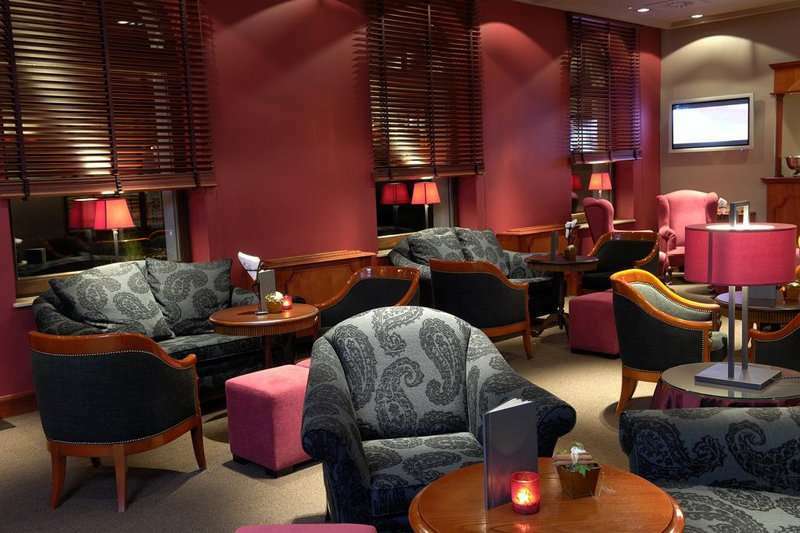 The Bar Club serves a variety of drinks in a peaceful ambience, where you can relax and converse about your lastest round. 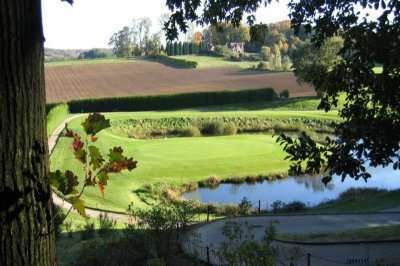 The freshly prepared breakfast here will provide a great start to the day before you head off to one of Waterloos astounding courses. 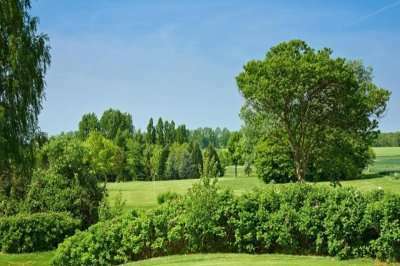 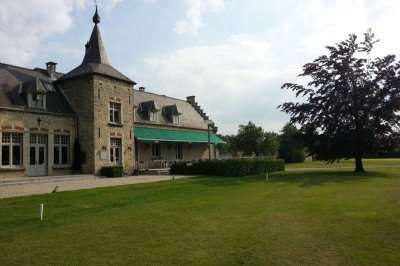 The courses at Golf de Sept Fontaines and the exclusive Golf du Hulencourt are within close range, whilst the Golf du Bercuit is only a 30 minute drive away. 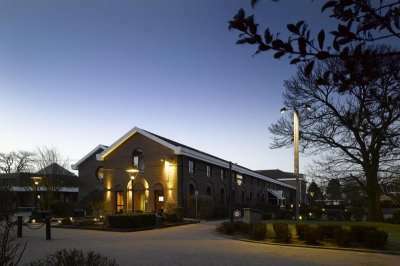 The Martins Waterloo is a smart choice for an added value stay and play in Belgiums hottest golfing location.